Home / Resources / Technology / Just One App? Remember the old days when you couldn’t send an SMS to a friend if he or she was on a different mobile network? It’s no wonder 15 years ago the U.S. had the lowest usage of SMS messaging in the world. Recently I did an informal survey of various cities and operators to understand uptake of payment using mobile apps. Those I talked to mentioned 5 to 10 percent of transactions being through a mobile app. 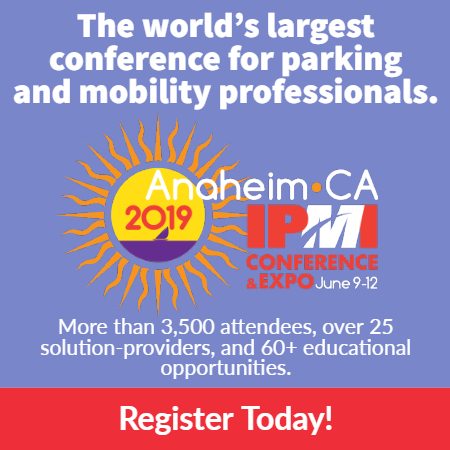 Mobile apps have long promised to kill the parking meter and be the next big thing, offering significant savings to operators and a user-friendly, cashless experience. Why, then, is there such a low uptake of mobile payments compared to cash and cards when in other industries, mobile technologies dominate? I frequent the Orange County area of Los Angeles, where there are three cities in a three-mile stretch and and not one common mobile app to pay for parking. Do cities and operators really expect me to download and set up every mobile parking app in use? When I go to the grocery store, the store doesn’t restrict me to a single credit card type so why do municipalities, operators, shopping centers, and other parking providers restrict me to one parking app? Drivers are voting with their feet and not using mobile payment for parking. This is a pity, because the benefits and convenience of using an app are self-evident. 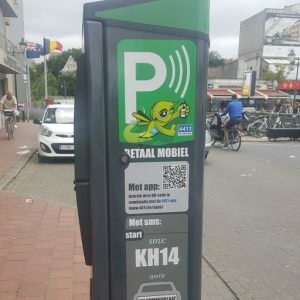 In the U.K. and Europe, it’s not uncommon to see multiple mobile parking apps within a single municipality or operation. Why is the U.S. market so different? Users simply want a single app to pay for parking. Perhaps this is the reason mobile payment penetration in parking is so low. Dion Knill is vice president, global sales, with Inugo.